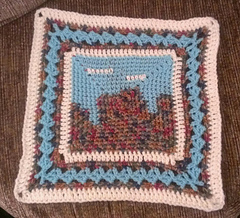 This pattern will eventually be part of an exciting e-book called Crochet Your Own Adventure. 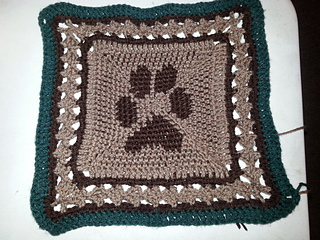 Since it will contain 54 patterns this will take some time. Please enjoy the individual pattern in the mean time. Tired of always having to stop and measure your blocks to see if they are up to size? 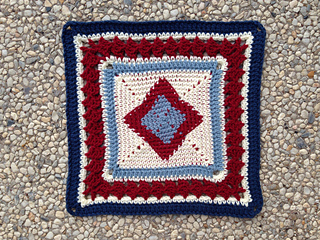 Try working an outside-in pattern! 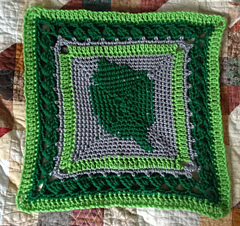 As the name implies, this pattern is started on the outer round and finishes in the center. This was originally released as a mystery CAL. 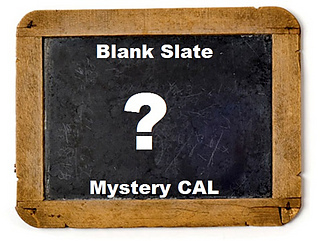 It ran from 10/24/14 - 10/27/14 at the Mystery CAL Thread. 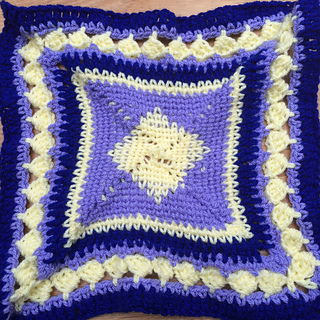 swiftlysparrow and Lettice gave me a challenge December 2013, and this is the pattern I came up with. A HUGE thanks to dmbonner and Miaiwa for testing. This pattern wouldn’t be half as nice without their help. A second HUGE thanks to everyone who MCALed along. I had a blast, and hope you did too!